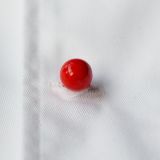 Hebei Misa Trade Co., Ltd.
Professional for the chef uniforms. 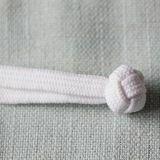 It is knotted by ribbon. The ribbon is 100% cotton. The size is 15mm head and 30mm tail. Other sizes are 15mm*50mm tail, and 20mm head*50mm tail. Woven by hand and environmentally friendly. 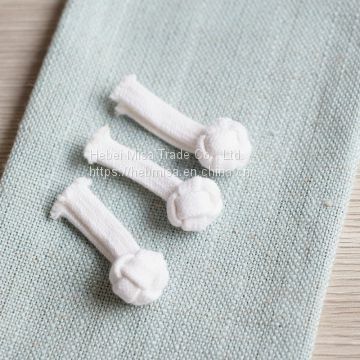 The are Kitchen Clothing Knot Button Size is 15mm * 30mm tail, 15mm*50mm tail, and 20mm head*50mm tail. 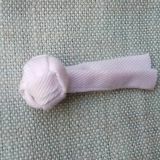 The ribbon is 100% cotton. 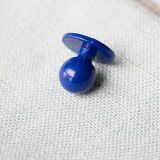 From 2011, we focus on making chef knotted buttons, and have many workers in our hometown. 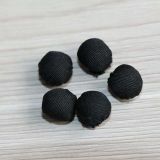 Chef buttons and Chinese traditional frog buttons are special for chef uniforms.Our company export selling Hand Roll Buttons, Hand-Rolled Buttons, Chef Frog Buttons, we have a whole set of quality management system. 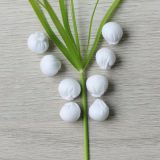 If you have interested in our products, pls feel free to contact us. 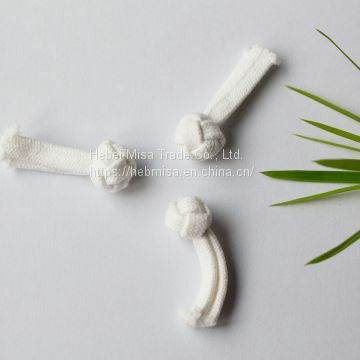 To Hebei Misa Trade Co., Ltd.
INQUIRY ABOUT 100% Polyester Ribbon Knot Buttons,Chinese knot button,Knot buttons,Knotted buttons,Chef knotted buttonsHebei Misa Trade Co., Ltd.